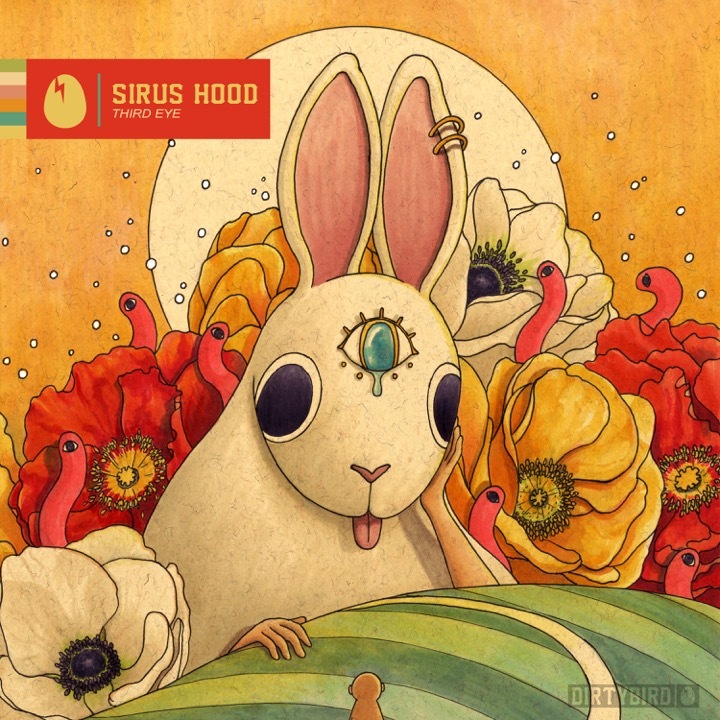 After several appearances on Dirtybird compilations, including collaborations with Dirtybird Player Sacha Robotti and house music legend Roland Clark, France’s Sirus Hood returns with his own EP, “Third Eye”. Leading off with “Warning”, which starts out innocently enough, before letting you know that ‘this is a warning’, and hitting you with an annihilating arpeggiated bassline. Take cover. Rounding out the EP, “Attention”, an accurate description of its reflective rhythms and building layers of sound that forces you to take notice.